The nursing profession is an extremely rewarding one. Nurses frequently interact with their patients multiple times a day and can see the results of all their hard work as they help get the sick and injured back to health. Nevertheless, it can be stressful trying to stay on top of everything while still administering a high level of care. 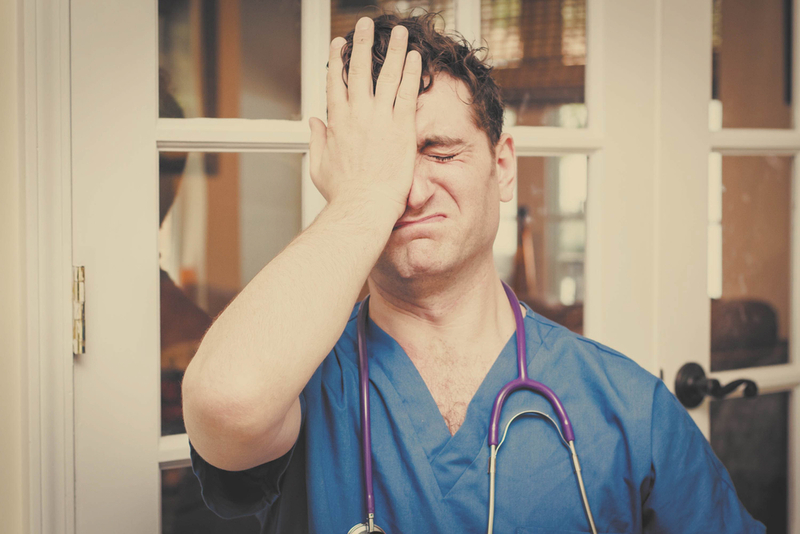 Understandably, nurses often feel a lot of anxiety about making mistakes because they can be so costly. However, if you are fully aware of the most frequent errors nurses tend to make, you will be prepared and recognize them before they happen. Here are some things you should do to avoid nursing mistakes while on the job. What kind of medication is it? What dose should it be? If you keep these in mind, you will never make a medication error. So many patients fall in a hospital. Many are weakened by illnesses, surgical procedures, or age, and nurses should check in with them frequently. Otherwise, they might try to get up and move around before they are ready and hurt themselves. Be aware of patients who might need extra attention or who seem to be the greatest liability to fall. Infections can spread easily inside hospitals, nursing homes, and care facilities. Nurses can play a crucial role in limiting the spread of diseases by maintaining good hygiene before seeing each patient. Wash your hands after coming into contact with anything, and clean any equipment before and after using it. One of the most frustrating nursing errors is the failure to document care correctly. Some forget to do it at all, and others either put down inaccurate information or cut corners. Always strive to record as much as possible to ensure that your patients are getting the quality of care they deserve, and so that doctors can accurately monitor a patient’s progress. If you aren’t qualified or comfortable doing something like lifting a patient who has fallen, don’t attempt the action on your own. Always ask another nurse to help so that you don’t cause any harm to patients. It is never the time to play the hero — the goal is patient care, and there’s no shame in asking for help if it means the safety of everyone involved. Looking for a nursing job? The HealthCare Support team can find you the perfect fit. We love placing professionals passionate about healthcare in jobs around the country, from entry level candidates to top-level executives. To find out what openings we currently have, view our current openings.